A one day North Pennines Mining Conference will be held on Saturday 14th May 2016 at St John’s Chapel Town Hall, Market Place, St John’s Chapel, Bishop Auckland, DL13 1QF. 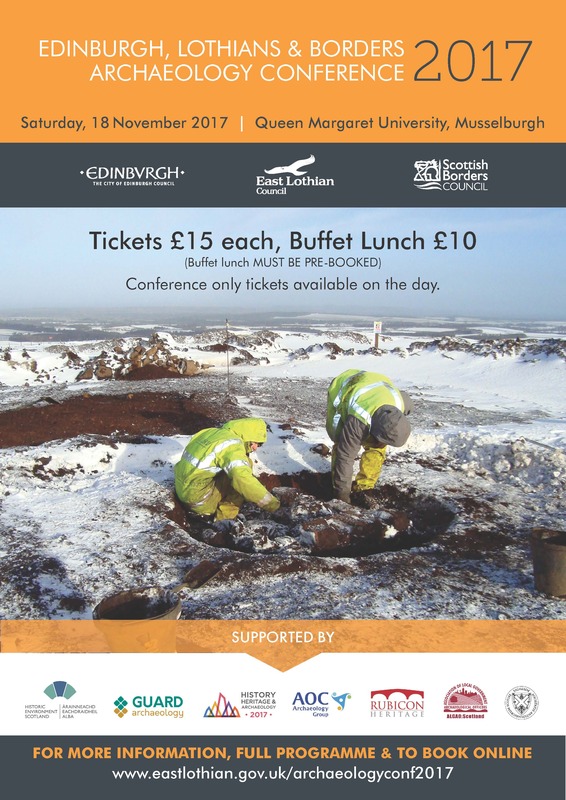 This is being organised as a joint conference by the Friends of Killhope (FOK) and the Nenthead Mines Conservation Society (NMCS). 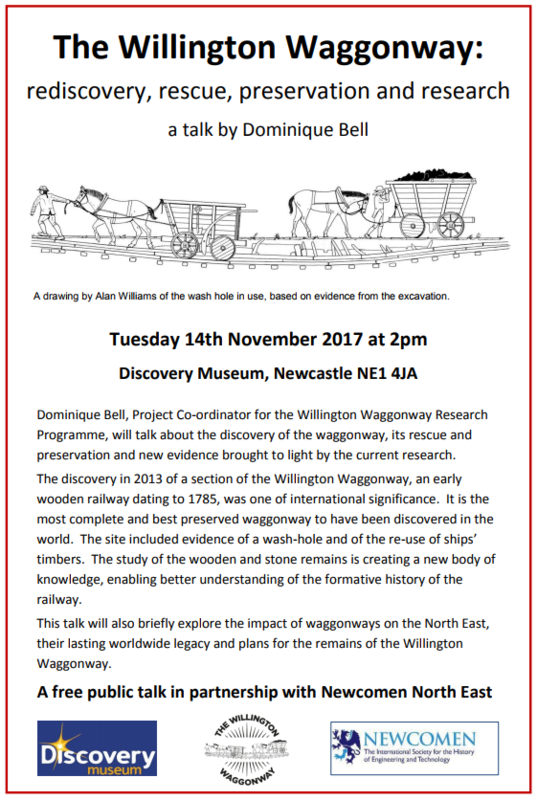 Everyone is invited to attend and offer short or long talks or presentations about recent research about mining in the North Pennines. 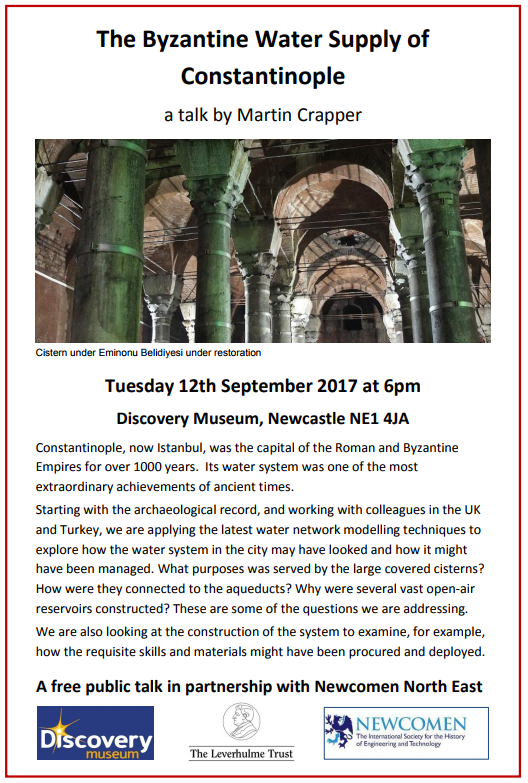 If you are interest in offering a talk, please contact either Margaret Manchester (FOK Chair) 01388 731131 mmanchester@hotmail.com or Peter Jackson (NMCS Chair) 01388 527532 petesmine@gmail.com. 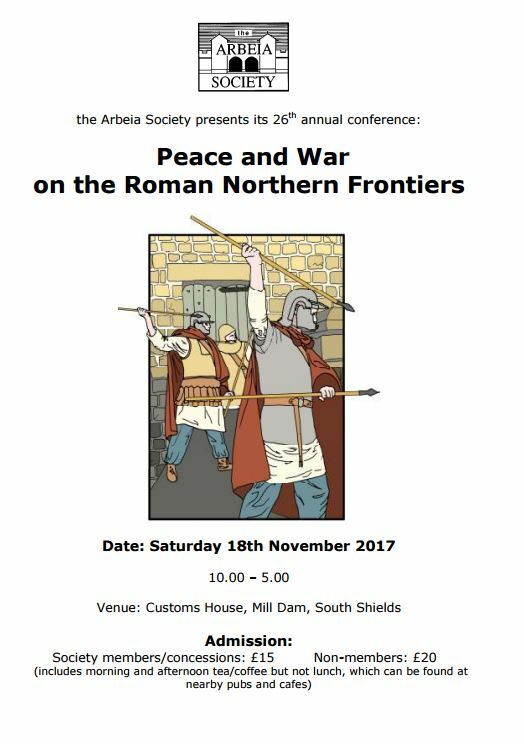 Speakers including Brian Young, Peter Jackson, Tom Gledhill, Peter Tyle and Bill Heyes are already arranged, but further offers of more talks are welcome. There is a delegate fee for the event which is £12.50 includes lunch and refreshments. Further details and links to make an online booking for the event can be found on the Friends of Killhope website. This entry was posted in E Newsletter and tagged Archaeology, History, Mining, North Pennines, research on March 21, 2016 by cbanorth. 17 March is now Niall Hammond The Bishop of Durham’s Manor house at Feethams. Archaeological excavations in the historic heart of Darlington. This entry was posted in E Newsletter and tagged Darlington, Durham, History, Middleton St George on October 4, 2015 by cbanorth. This entry was posted in E Newsletter and tagged Darlington, Durham, History on October 4, 2015 by cbanorth.